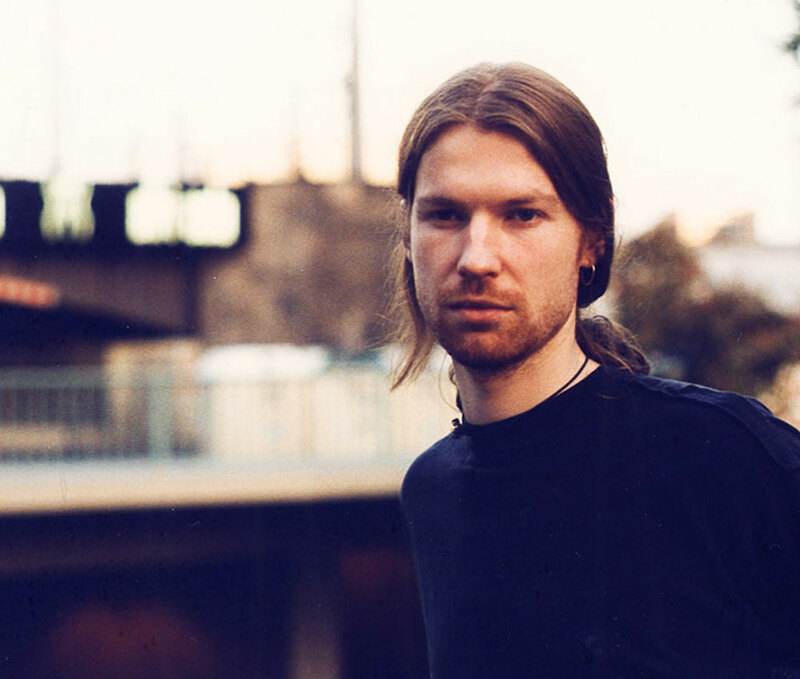 Mysterious electronic music producer Aphex Twin, now on his third release since returning after an extended hiatus with Grammy Award-winning album Syro, changes up his style, and possibly for the better. At this point he has a quite a reputation attached to him which honestly caused me to be slightly apprehensive approaching this project: a reputation of being one of the most creative EDM producers and all around musical artists of all time and thus creating excessively strange and inaccessible, and yet genius music. He definitely maintains this air of creativity which shows no bounds on this short project – you certainly don’t hear anything like this anywhere else – but drops the inaccessibility, opting instead for an approach which falls more in line with modern techno rather than his previous works of rhythmically diverse experimental ambience. A heavier focus is placed on recognizable melodies running throughout the tracks now, causing them to be much more listenable. 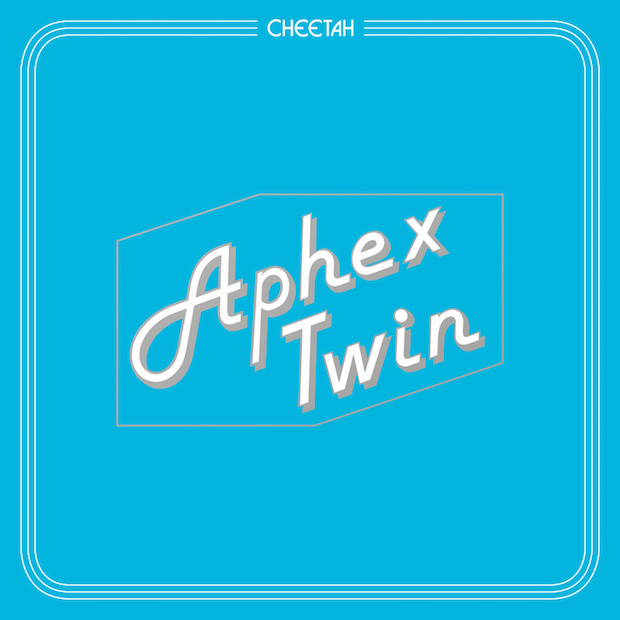 As always, Aphex Twin’s primary instrument is the synthesizer and continues to name his tracks after the machine he is using to create them, and with the added dimension of these melodies, the tracks give off an almost chiptune-like feel. These are lengthy songs that one can easily get lost in, and not mind their length at all because they are that good. 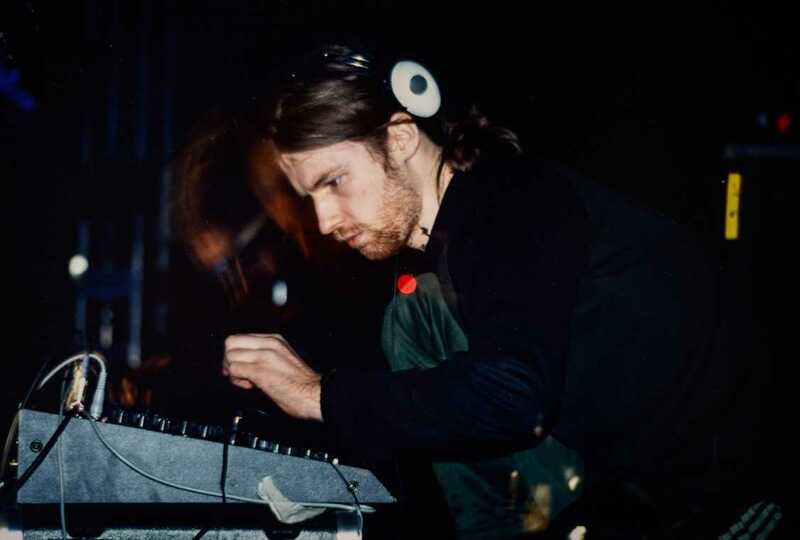 One of the greatest aspects of the project is the drums, Aphex Twin utilizes a variety of interesting sounds and it all comes across very clean and precise. It is interesting that an artist with such an air of mystery and penchant for complexity in his music would go down such a route – it acts as somewhat of a trap for the listener, attempting to initially fool them in to thinking we are being provided with basic electronic dance material which could be heard in a similar fashion if the radio was turned on, but as they keep listening it evolves into something much more. The many layers begin to reveal themselves and bounce off of each other, building up to the level of frenetic rhythms and experimental sounds we have come to know – although most of the project is indeed still in basic 4/4 time! With the exception of the first track “CHEETAHT2 [Ld spectrum]”, these songs are very high energy. Each track is united in a way by a central melody or a few melodies as the song is divided into different parts, which the remainder of the components begin to build around. Elements are added and taken away very quickly; it is a perfectly flowing and changing stream of musical consciousness. I have always enjoyed a song that employs a slow build, and that is basically what this entire project encompasses. The tracks slowly evolve into something fantastic which is new and interesting. The best example comes on “CHEETAHT7b”, which starts very slow and continues growing until the skittering drums which appear close to the end of the track are added, at which point it is a layered monster of a song. If I have any criticism for this project, it is this. For music that presents itself as so intricate and creative, the same loop can tend to go on for an excessive amount of time or recur too often. The biggest culprit of this is “CIRKLON 1”, which contains a loop of a melody which disappears and resurfaces twice more over the course of the 7-minute track, when something different would have proven more interesting. But as I mentioned before, this is Aphex Twin’s world of sound to get lost in and nitpicking in such a way does a disservice to the sonic experiences he continues to provide over the course of his lengthy career.